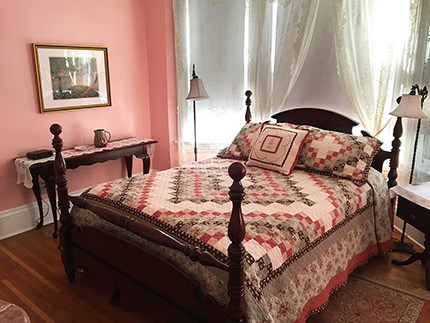 The Habberstad House Bed and Breakfast is a member of the Minnesota Bed and Breakfast Association. Our membership helps to keep us updated on the latest industry trends and provides tips on improving our customer service. In addition, we are able to publicize local Lanesboro events or specials for our customers.